The following information was passed on to us by our member Pops96. Go bid on some great autographed memorabilia from the Vikings along with lots of good fishing equipment and more. It’s all for a great cause benefitting k9s4cops. Last year enough money was raised to place 2-K9s in service, 1 in Minnesota and another in Center, Texas. Last month’s tournament in Texas was fantastic!! 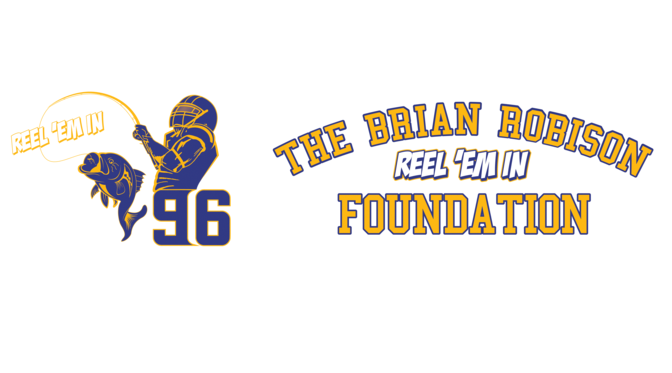 The Reel’em in Foundation was able to raise $62k which was donated to k9s4cops. Almost forgot. Go to 32auctions to register and start bidding on items. The donation resulted in a K9 for Brian’s hometown of Splendora, Texas. Previously there had been no funds available for the purchase of a K9 for Splendora’s department. The city budget could not afford the expense. These K9s are highly trained in drug detection, tracking, protection for their partners as well as other uses. The K9s usually cost between $10-15k each. Don’t let Texas out do y’all. Let’s see if you all can raise more than Texas! Don’t forget the open fishing tournament scheduled for Sunday. Only a $250 entry fee per boat. I will be in Wabasha all weekend and I am fishing the open tournament on Sunday. Please help Brian, Jayme and myself raise the money needed to give your police departments a very much needed tool to fight the good fight and keep your communities safe. Go to 32auctions.com to bid on the online items.